Want to know recruitment of L&T? then apply for the post of civil engineering jobs now in L&T. This is the right time to reserve your post. Check the details below. 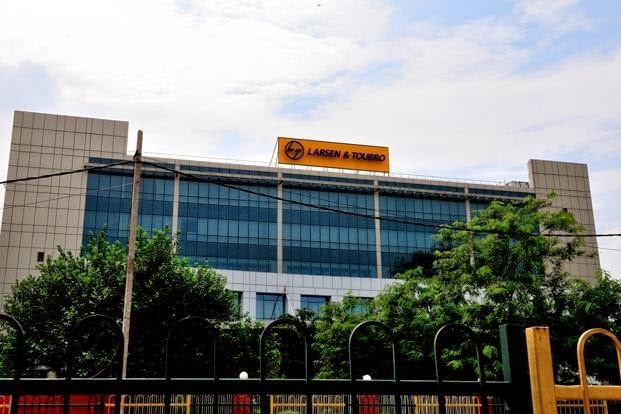 Job Info: (L&T) Larsen & Toubro is a major Indian multinational in technology, engineering, construction, manufacturing and financial services, with global operations. The Company addresses critical needs in key sectors - hydrocarbon, infrastructure, power, process industries and defense. A strong, customer-focused approach, conformance to global HSE standards and the constant quest for top-class quality have enabled the Company to sustain leadership in its major lines of business for over 75 years. Places of interview and job : Pune, Mumbai / Navi Mumbai / Thane, Bangalore, Hyderabad, Kolkata, Chennai.